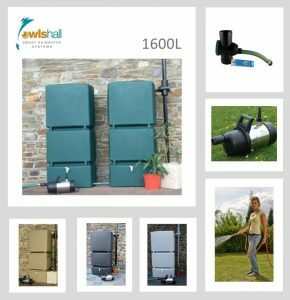 Garden rainwater harvesting systems are ideal for a DIY project, new build, or renovation. 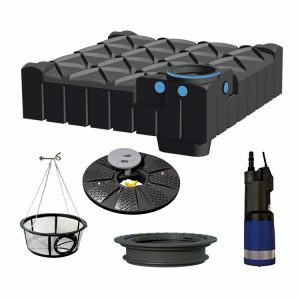 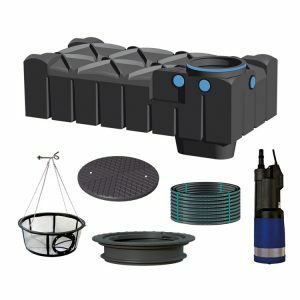 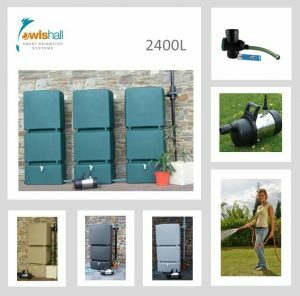 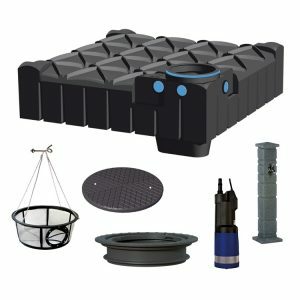 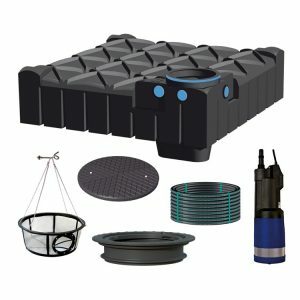 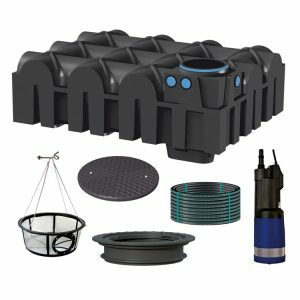 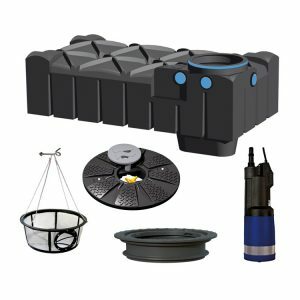 These systems collect rainwater and store it in a tank for use with hosepipes and other gardening activities throughout the year, supplementing or even largely replacing your mains water supply. 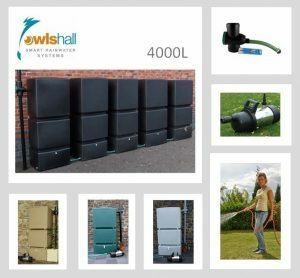 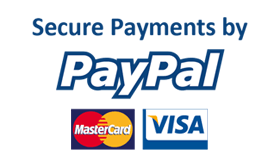 When choosing the type of system you need, you have two main options. 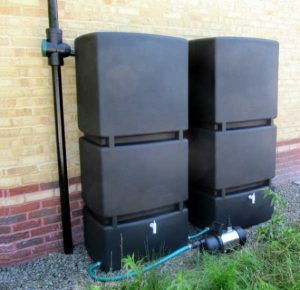 Above ground systems are easy to install, though the exposed tanks take up more garden space. 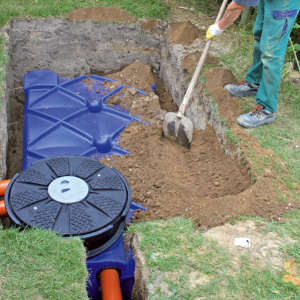 A more permanent, flexible solution is an underground system. 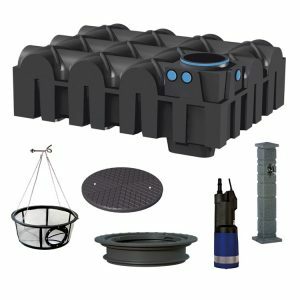 Rainwater is taken from a downpipe, filtered, and stored underground from where it can be pumped to an outside tap, standpipe or a connection in the lid of the tank. If you are planning a project to buy or install a garden rainwater harvesting system and would like free advice feel free to call our expert team on 01844 877030.